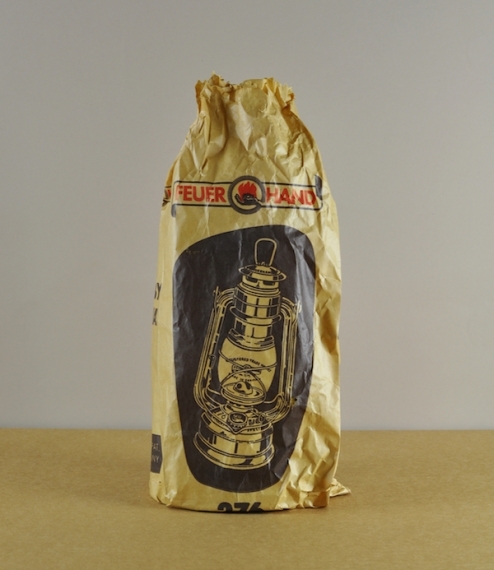 Feuerhand have been making paraffin storm lanterns in Germany since 1902, and remain today as the only European manufacturer of such lights. 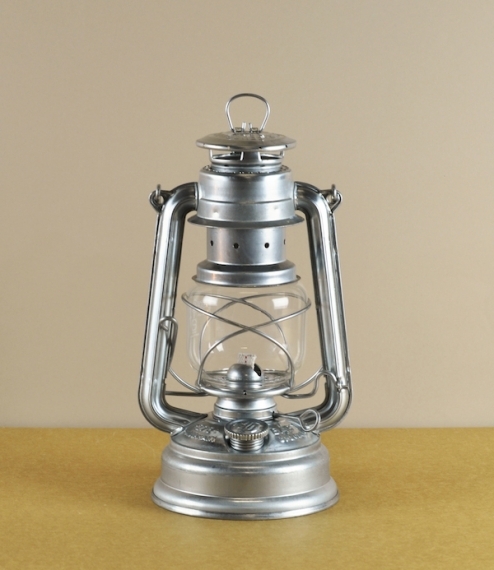 The quality of both its fabrication with accurately stamped overlapped and crimped parts, and materials - 0.3mm sheet steel, hardened wire, bright tin coating, and Schott Suprax globe distinguish this lamp from its more widely travelled copies. 0.34l tank, which gives about 20 hours burn time. 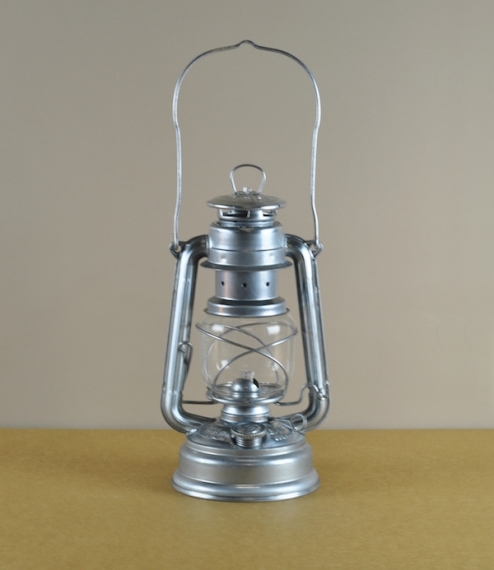 Spare globes and standard 12cm cotton wicks are also available.